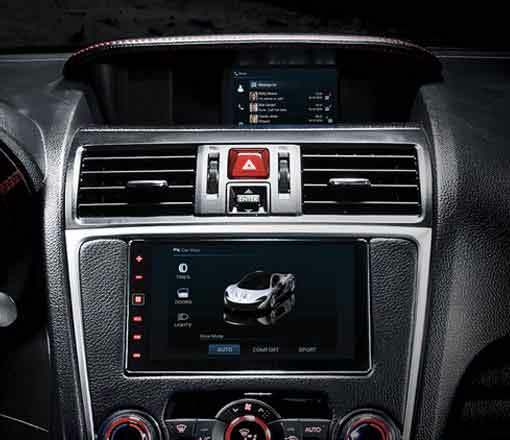 CGI Studio enables the creation of brilliant HMIs of all kinds for the automotive area and beyond. The major tool of CGI Studio is capable of handling 2D and 3D content with ease and allows the creation of modern HMIs and stunning animations. 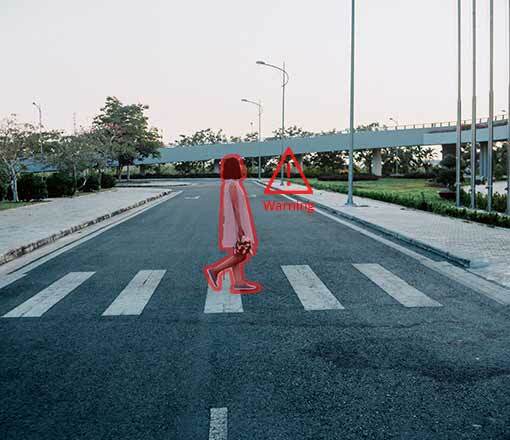 With built-in warping and low latency rendering of the powerful Candera Render Engine, CGI Studio is the perfect tool for developing dynamic applications like AR-HuDs. 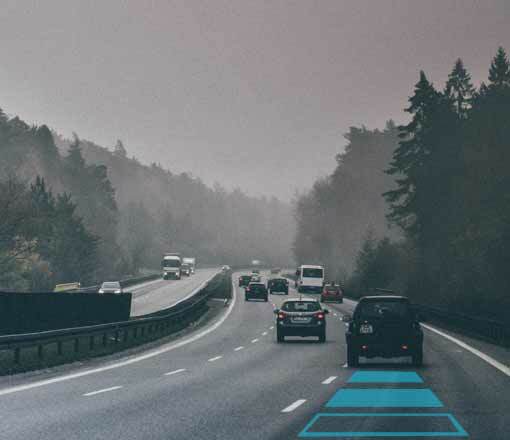 Our powerful messaging and data binding tool easily connects you to your car data, navigation engines, smartphone platforms and more. 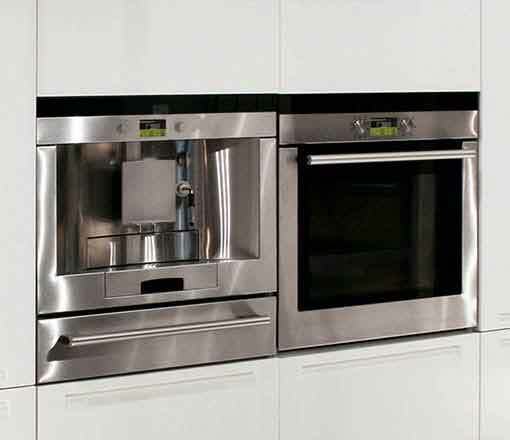 Create modern GUIs for the next generation of home appliances like stoves, washing machines and many more. 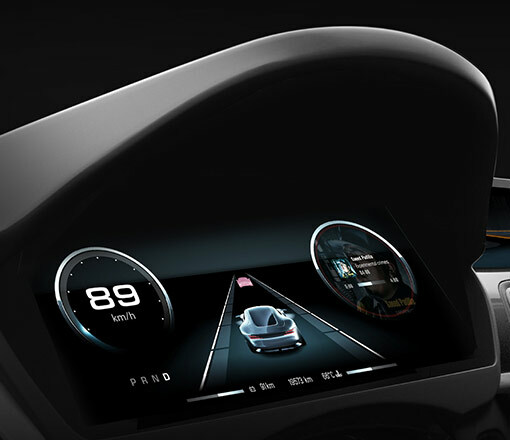 Only a few weeks left for Car HMI USA! 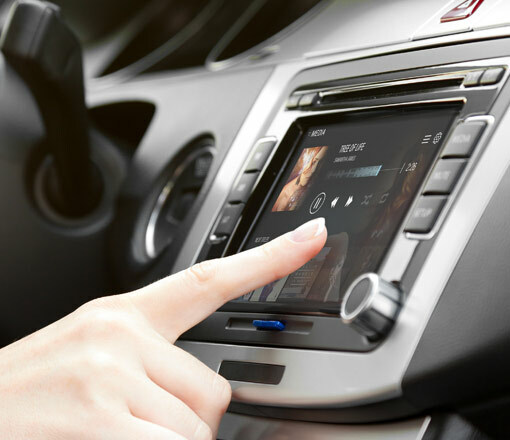 Candera will be attending the Car HMI USA in Detroit from April 29th – 30th, 2019. 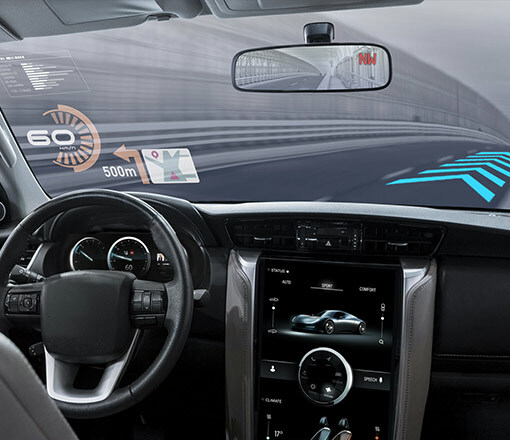 Members of the Candera team will be available to meet and will present the latest technology in the areas of Embedded Software and HMI design.  CANDERA develops embedded software for functional safety related applications according to ISO 26262. 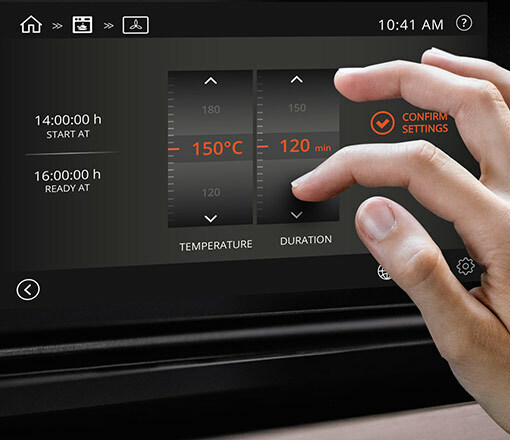 …use HMI and GUI solutions developed with CGI studio. 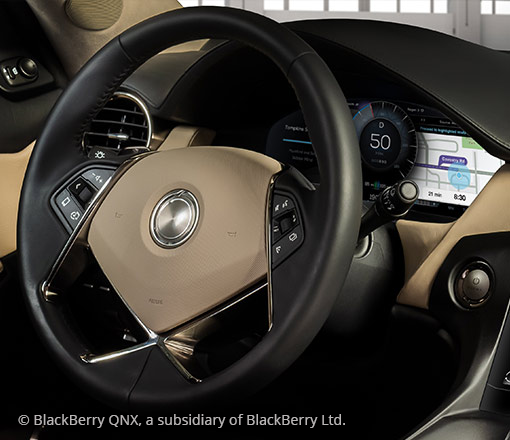 …providing automotive infotainment systems use CGI Studio. 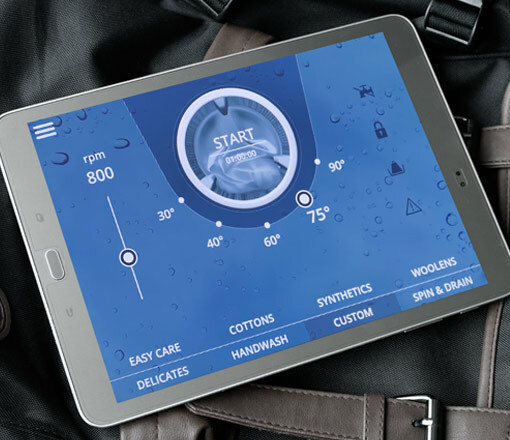 …in HMI tool creation and services makes CANDERA one of your top partners. 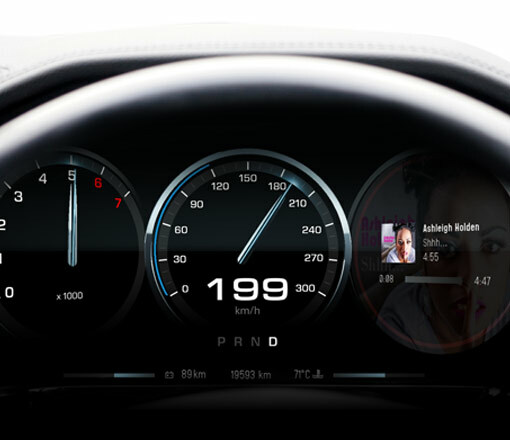 …are equipped with CGI Studio HMI applications. 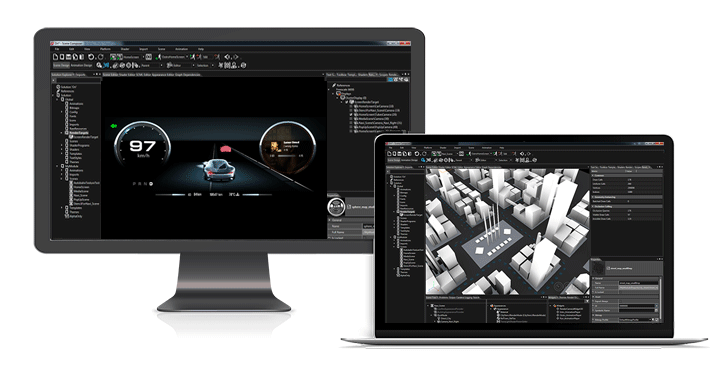 CGI Studio is a scalable and hardware independent software platform. The open architecture allows deep integration and automatization into your company’s workflow. 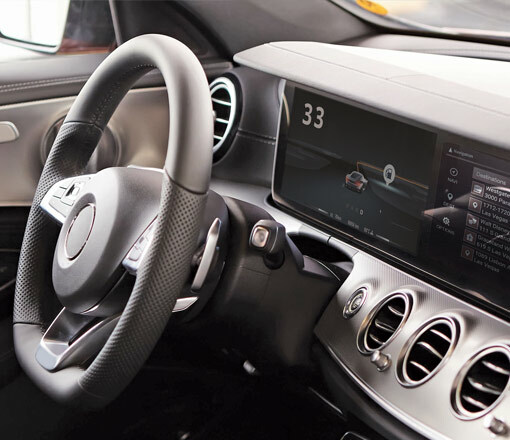 The software enables the creation of brilliant and customizable embedded GUI solutions of all kinds for the automotive area and beyond. 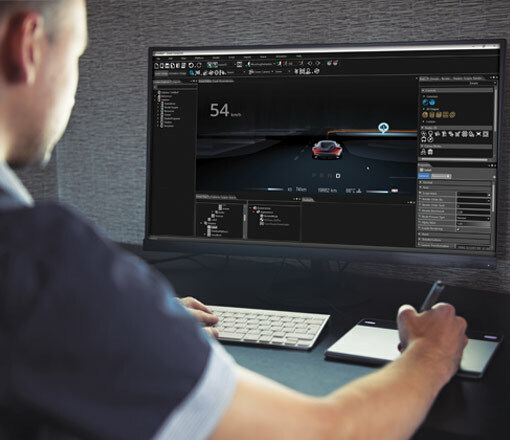 CGI Studio allows you to develop unique 2D/3D automotive clusters directly to your hardware of choice and into the market – as fast as possible. 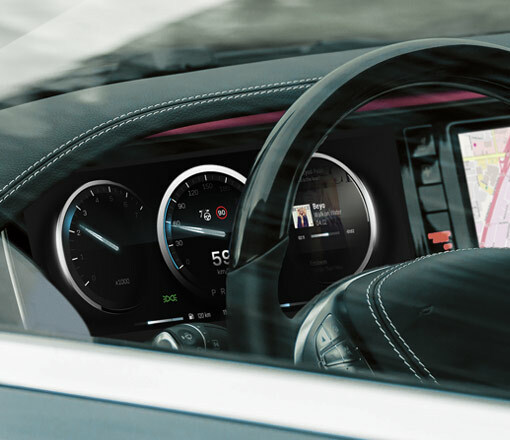 Infotainment systems (IVI), rear seat entertainment and much more – CGI Studio is the one-stop solution for all of your HMI ideas. With built-in warping and low latency of Candera Render Engine, CGI Studio is the perfect tool for dynamic applications like AR HuDs. 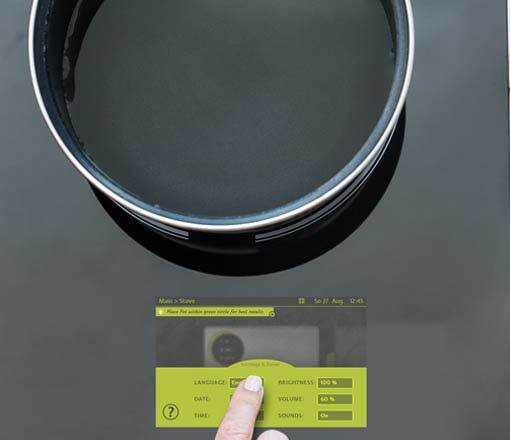 Create brilliant GUIs for the next generation of home appliances like induction stoves, refrigerators or innovative washing machines. CANDERA maintains ISO 9001 Quality Management Systems and fulfills Level 3 on HIS and Level 2 on e-HIS for Automotive SPICE. 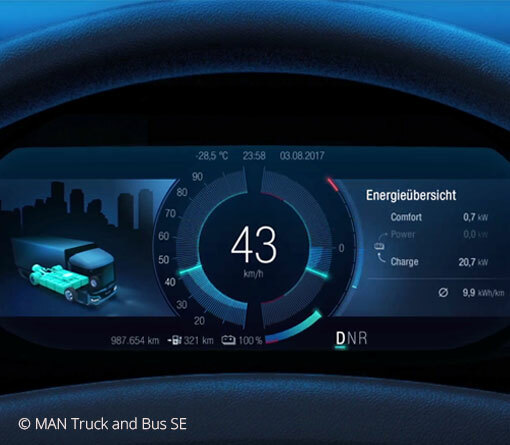 CANDERA GmbH in Linz, Austria, is a leading HMI tool provider and development partner for worldwide automotive and industrial customers. 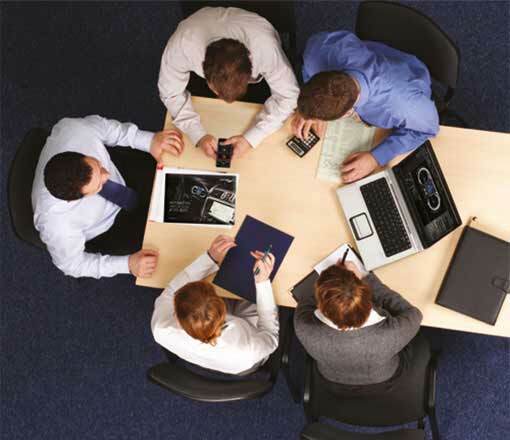 CANDERA’s activities are driven by its close customer relationships and concentration on customers’ needs. Every great HMI starts with an initial idea. We can help you to elaborate a winning concept for your product. 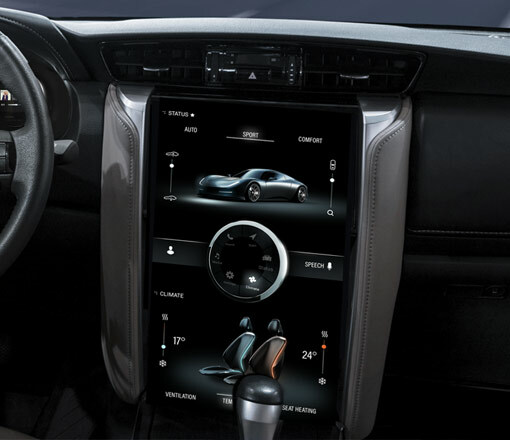 Already have an idea for an outstanding HMI? Great! Let us assist you in checking important facts like feasibility, cost and hardware requirements. Your HMI is ready to run? 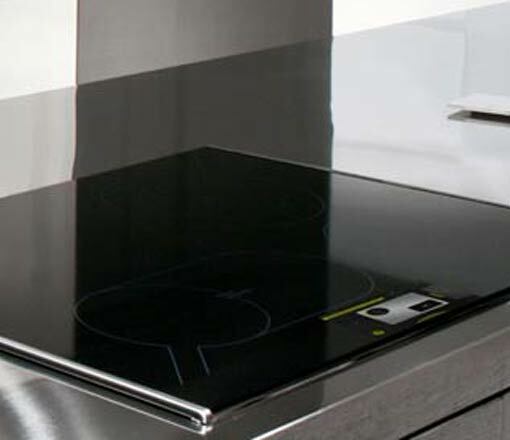 Then CGI Studio can help you to integrate it on your hardware and bring it on the market – as fast as possible.